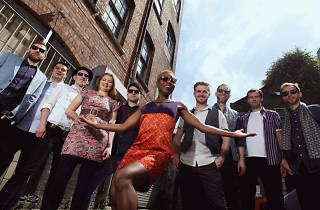 This May the afrobeat outfit tours the UK to mark their brand new album. 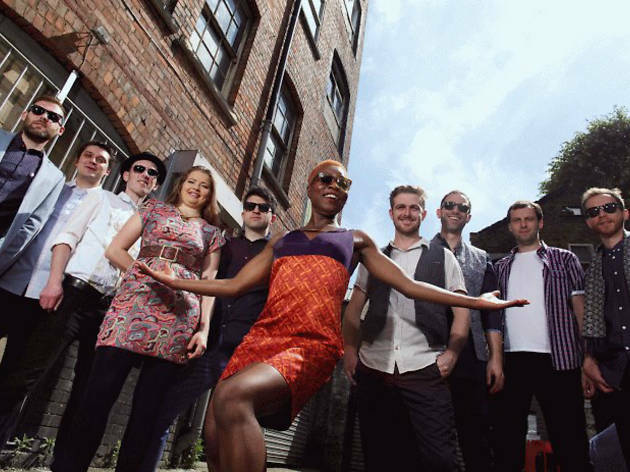 London Afrobeat Collective are an energetic 10-piece, whose music pays homage to pioneers including Fela Kuti, whilst injecting a modern energy through the channels of funk, Latin and sometimes dubstep for a rich sound. These guys certainly know how to work a crowd, and hit the stage at the Exchange in support of their brand new album, 'Food Chain'.